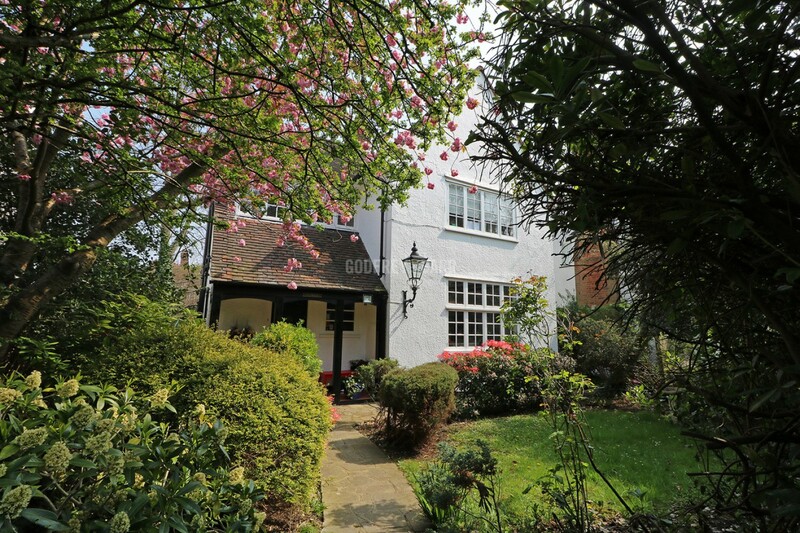 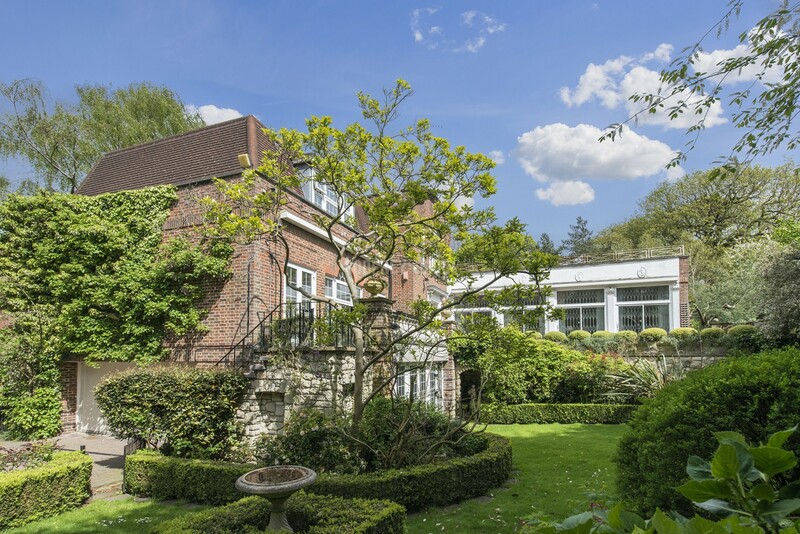 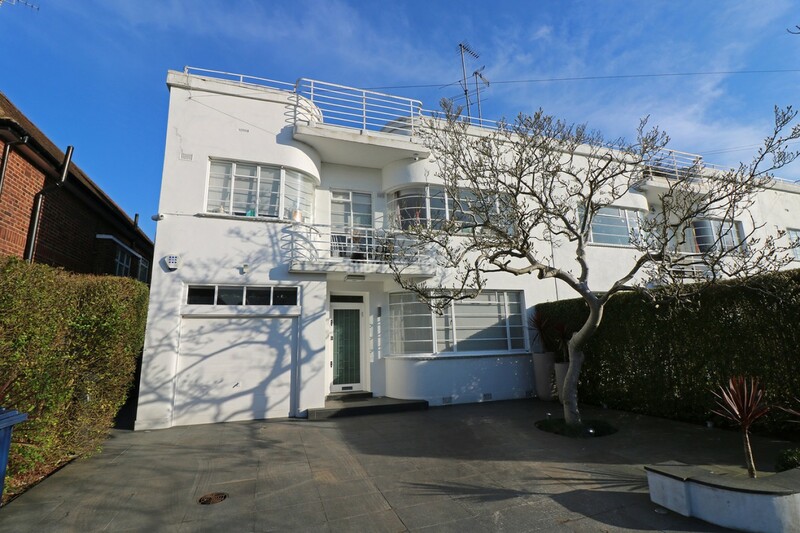 A stunning, beautifully modernised and refurbished Grade II listed Art Deco Suntrap style property. 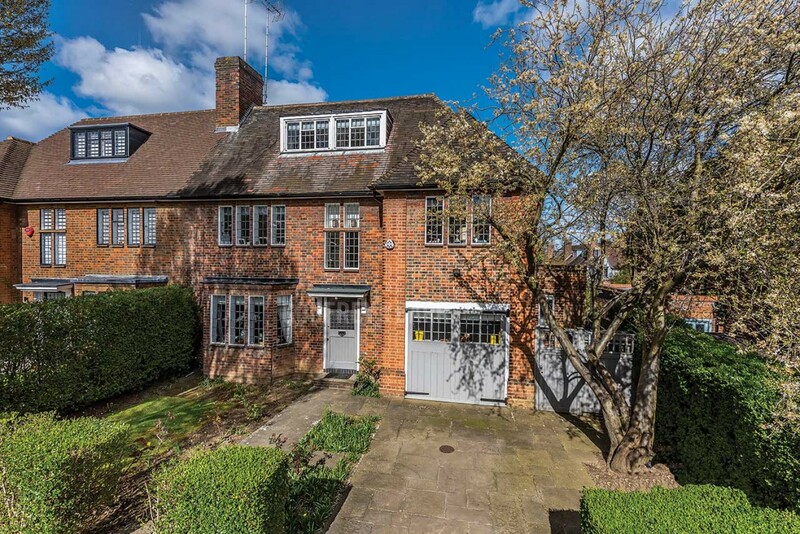 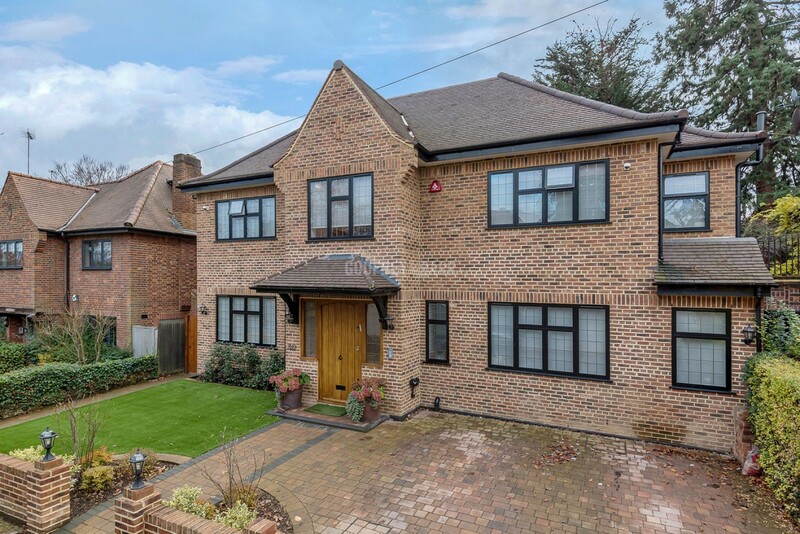 Built in the 1930's, this contemporary home is situated in a quiet cul-de-sac on the South side of Hampstead Garden Suburb, just off Linden Lea. 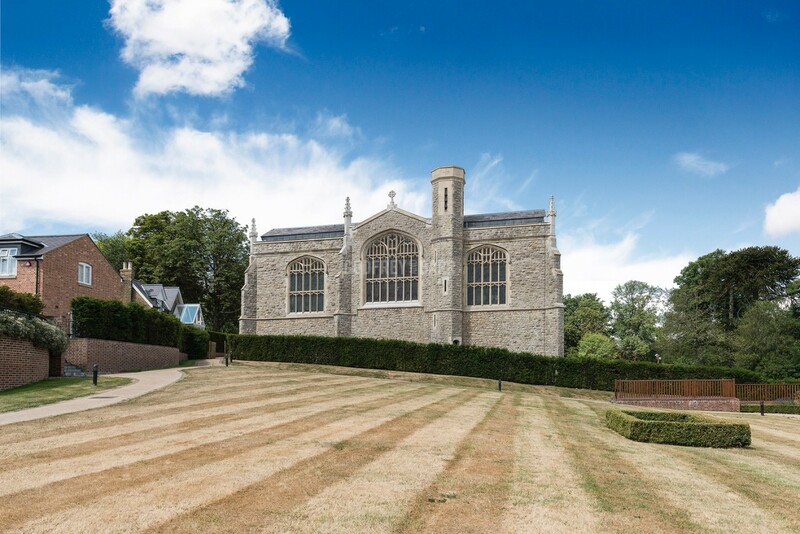 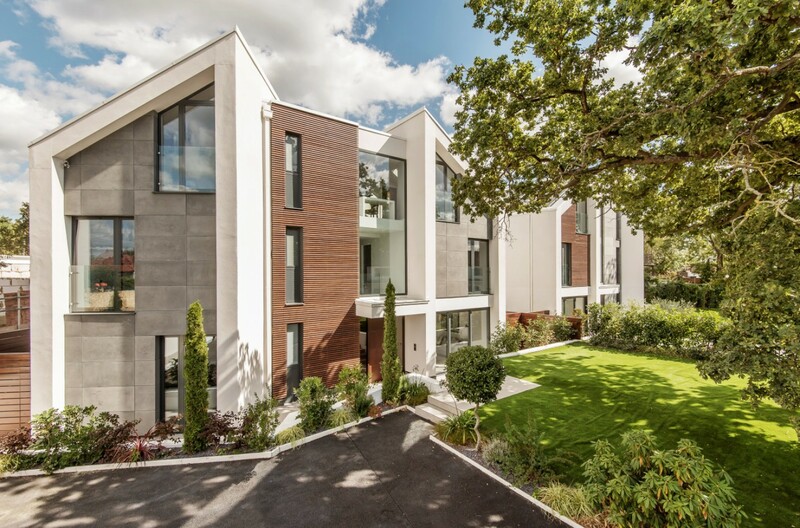 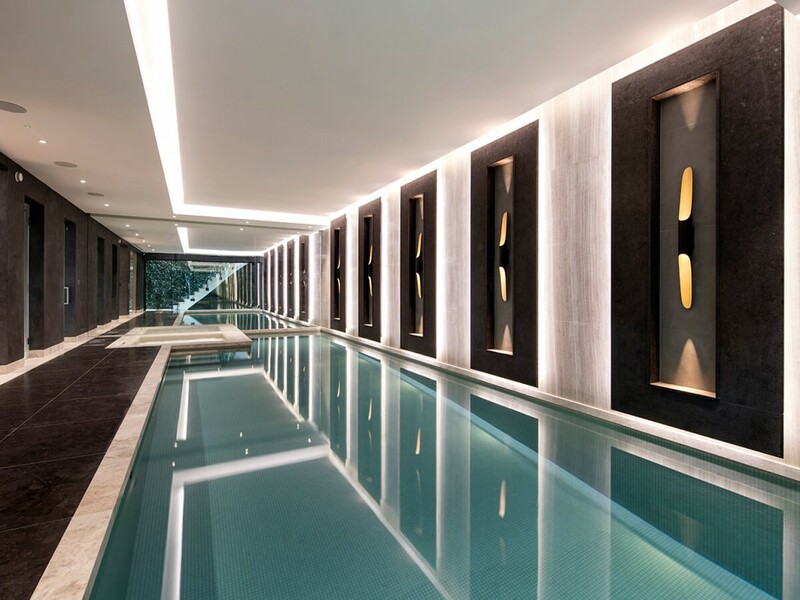 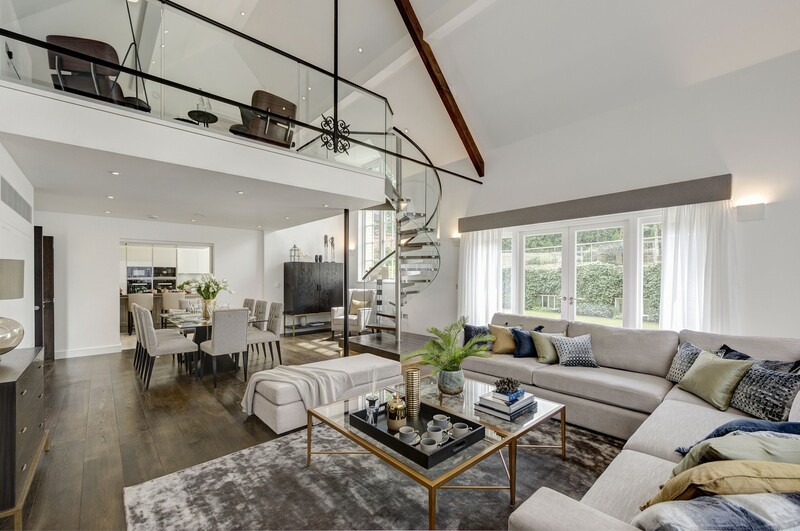 Wells House is a stunning, brand newly built 6 bedroom,6 bathroom (all en suite), 10,418 sq ft home with lift. 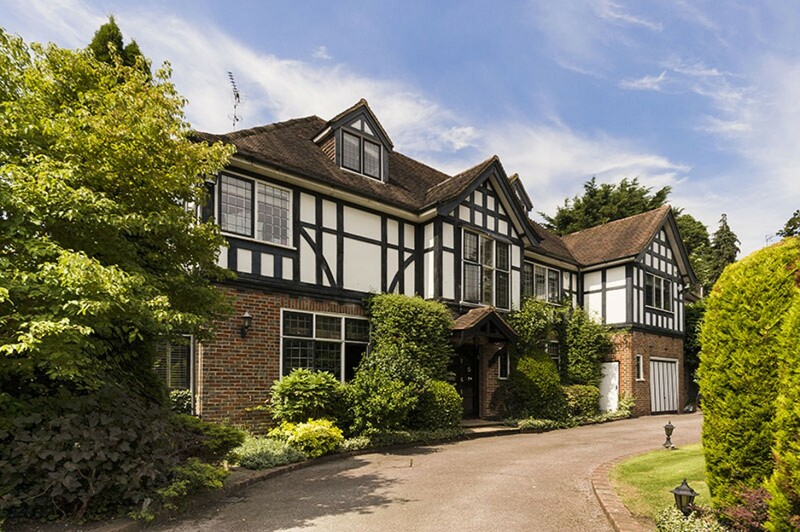 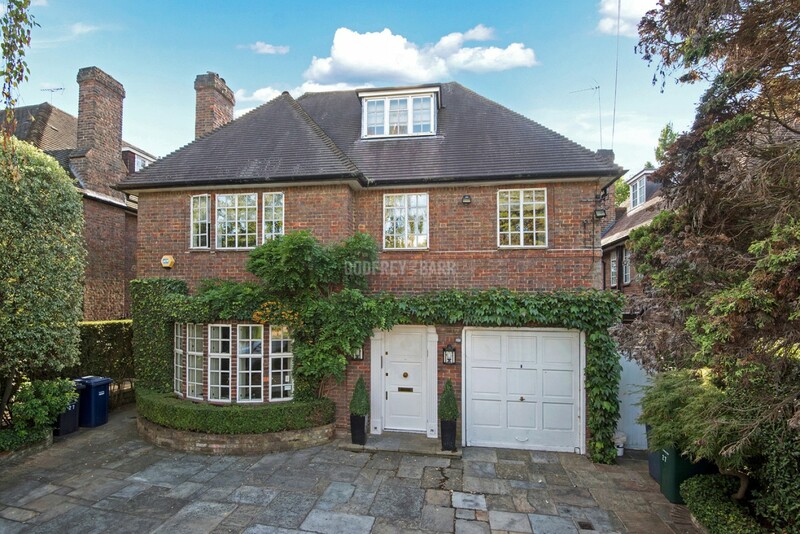 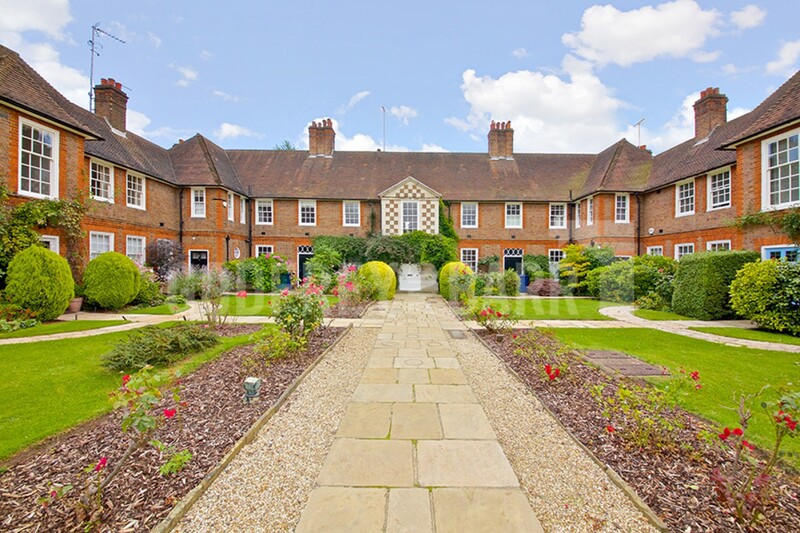 Located in a quiet cul-de-sac just off the world famous Bishops Avenue, located within close proximity to the open spaces of Hampstead Heath and Kenwood. 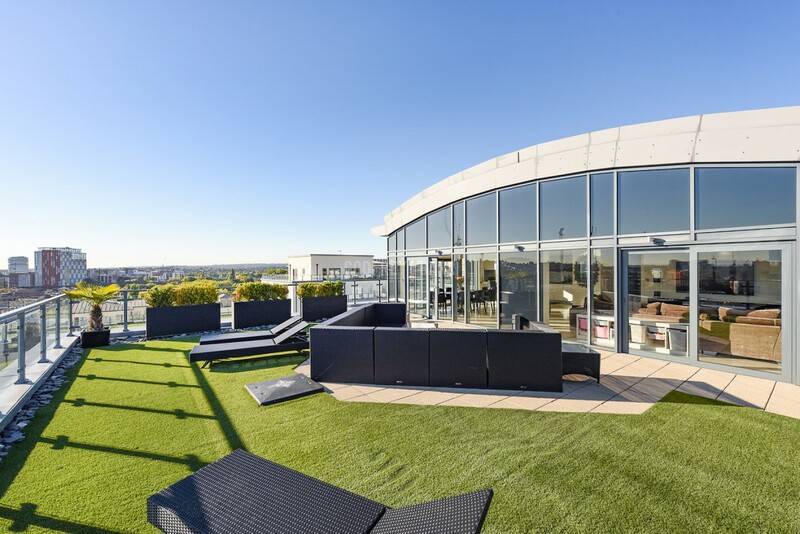 A truly stunning luxury 3 bedroom 3 ensuite bathroom 2040sq ft penthouse on the 9th floor of this superb modern development built 5 years ago by St George, part of the Berkeley Group.